Under the pavement, the beach, and after Apocalypse, a possible rebirth: these cut-up, mashed-up, re-edited and dubbed out rhythms from different corners of the earth as well as time periods, may form an image, a model, an interconnected rhyzomatic map of our collective hybridized, poly-cultural, high-tech and egalitarian future, where difference is not merely tolerated, but respected and valued, where without loss of individual character, seemingly separate histories, narratives, and cultures cross pollinate and fuse in surprising yet harmonious ways. 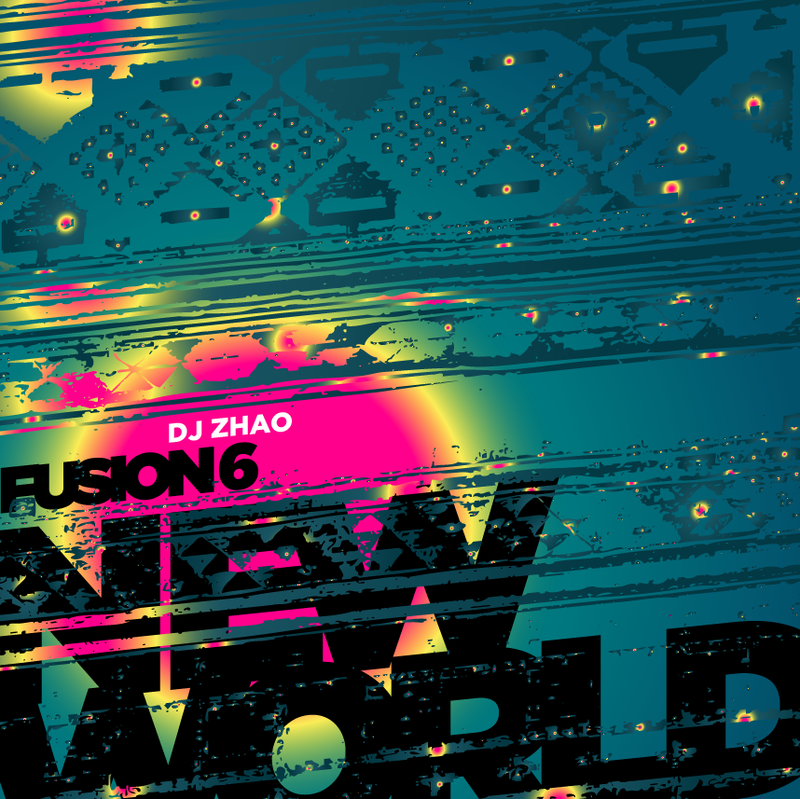 I listen to your New World Fusion6 when I work…pretty chillaxin’, groovin’ beats. Good Job. Thanks for sharing!